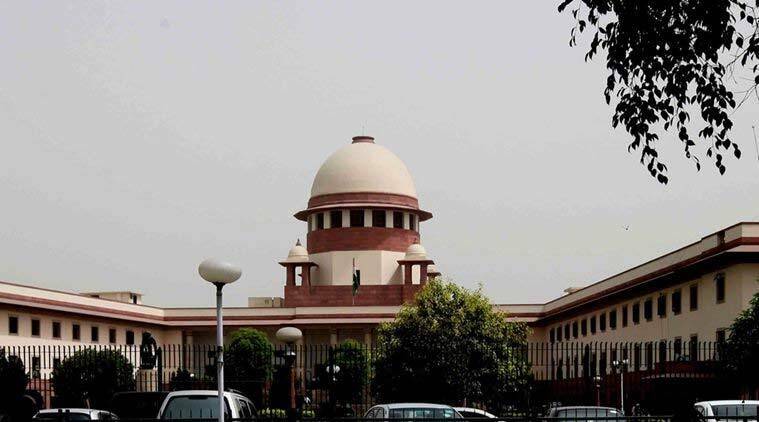 A bench of Justices Madan B Lokur and Deepak Gupta, however, issued notice to the state government indicating that it will examine the issue. Initially, the bench sought to know how the state proposed to distribute the amount. The Supreme Court Friday refused to stay the Bengal government’s decision to provide Rs 10,000 to each puja committee in the state, but directed that it should only be distributed through the state police. Appearing for the state government, senior advocate Kapil Sibal said the money will be distributed only through the state police. He added that the amount was for the purpose of ensuring safety. The bench then pointed out that the order of the High Court, which had refused to intervene in the decision, had stated that some amount had already been released. Sibal said it was only being given to registered societies and only through police. He submitted that the court could record his statement and that he will file an affidavit. The senior counsel pointed out that pandals were also required to give a utilisation certificate to the government. The petitioner, however, countered the submission that the money was being given to ensure safety and said there was no such purpose initially. On October 10, the High Court had rejected the petition, saying the legislature is the appropriate forum to decide on expenditure by state government and the court did not want to interfere. It was then mentioned before a bench headed by Chief Justice of India Ranjan Gogoi who agreed to hear it urgently Friday and marked it to the bench of Justices Lokur and Gupta. The appeal said the High Court had “failed to appreciate that there is no public purpose involved in organising Durga Puja rather it is a religions programme”. “Since no public purpose would be served by granting money and/or handing out concessions to Durga Puja organisers, the said decision of the state violates the provision of Article 282 of the Constriction of Indian and thus, the said decision of granting money to the puja committees is liable to be set aside,” the plea contended, adding, “There is no provision of law by which state exchequer could be utilized for giving gift to puja organizer”. The appellants submitted that High Court had not considered the fact that the ” state fund which consist payment of various taxes by citizens cannot be utilized for any religious purpose” and “use of tax-payers’ money for repair/restricting/construction of any ‘religions place’ offends the spirit and object of Article 27 of the Constitution of India”.